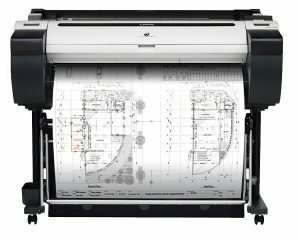 Canon is a world-leading manufacturer of digital imaging solutions, with a proud heritage stretching back to the 1930s. 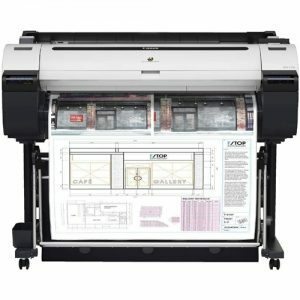 Canon wide-format printers provide outstanding clarity and quality for users in CAD, GIS, art and design disciplines, and the company’s strong ethos of sustainable manufacture and eco-friendly operation makes them a perfect match for United Carlton. 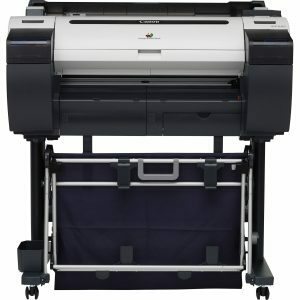 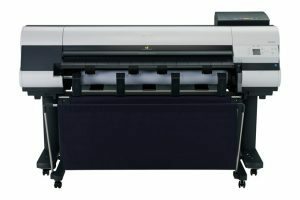 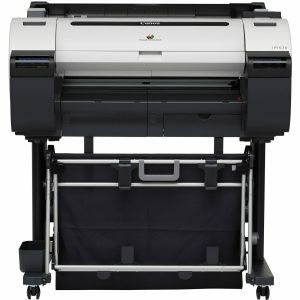 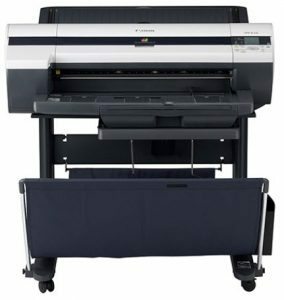 Make United Carlton your first choice for Canon wide-format print solutions.